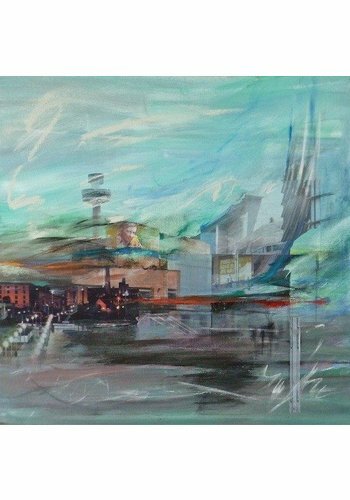 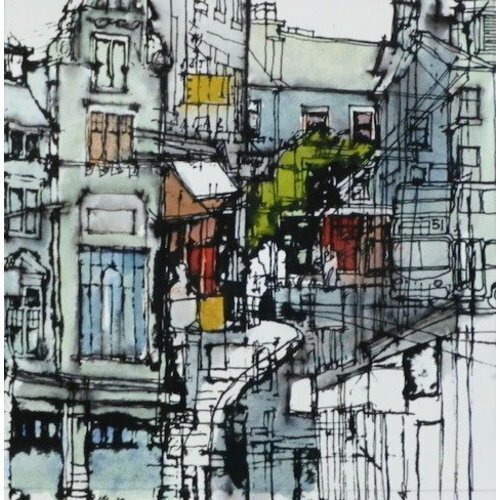 Colin Binns is an artist who works in mixed media painting and drawing from his studio on the coast of North West England. 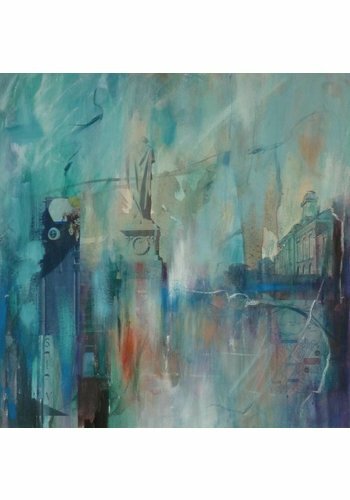 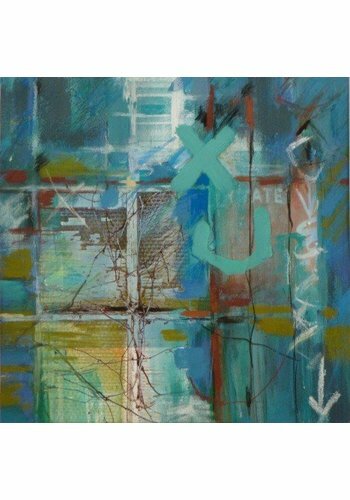 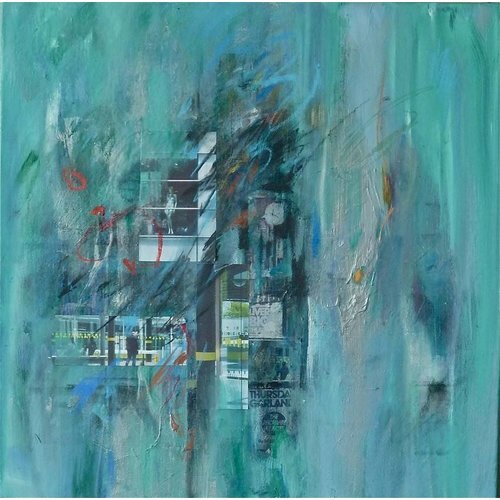 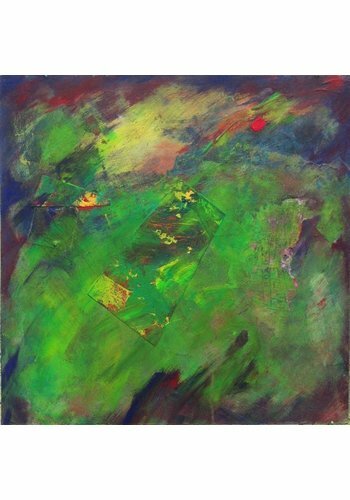 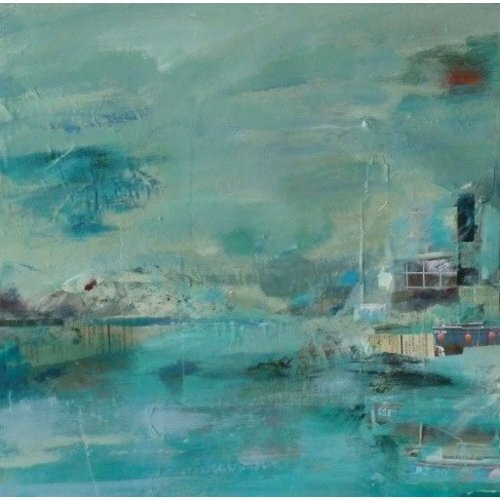 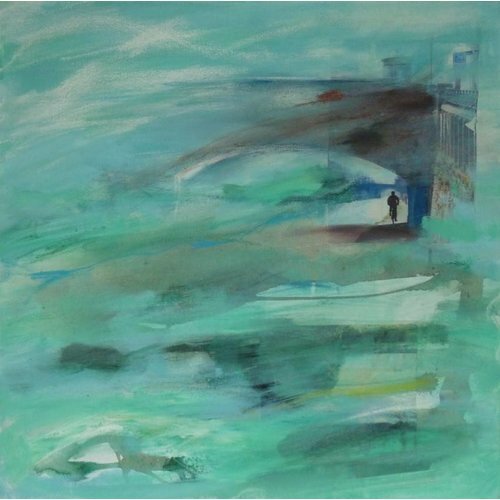 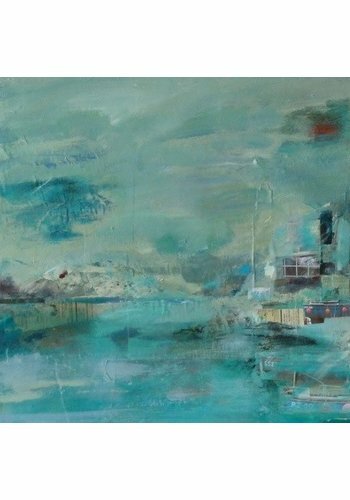 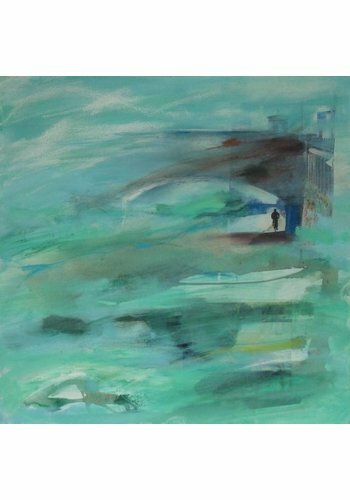 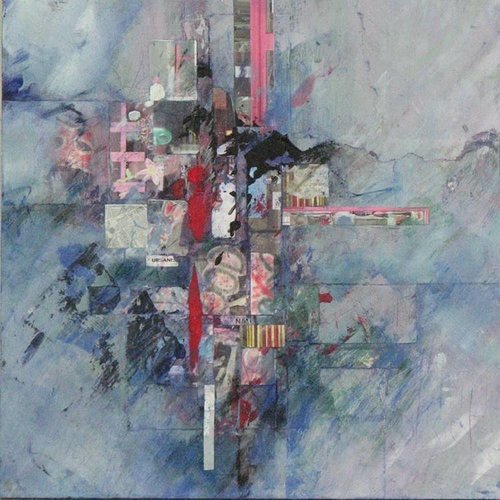 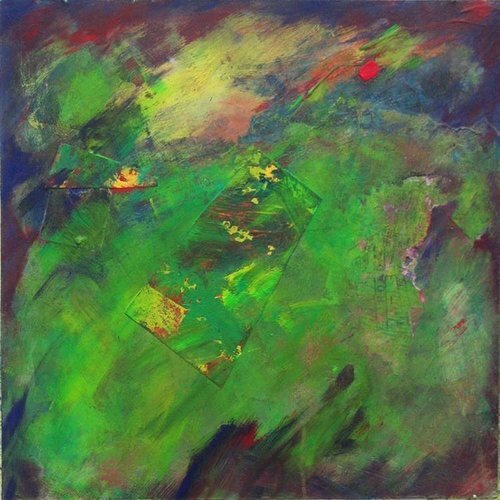 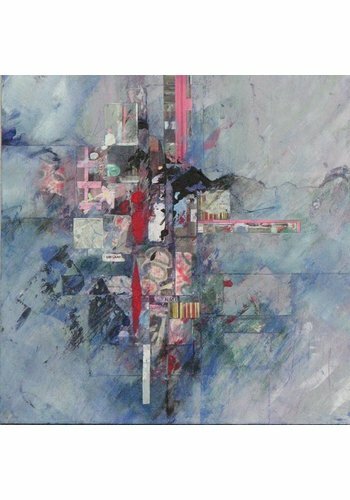 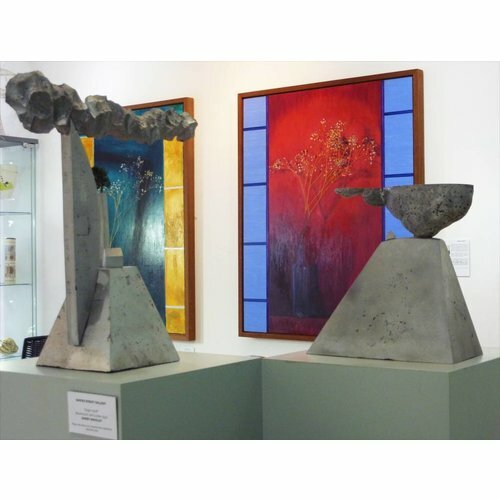 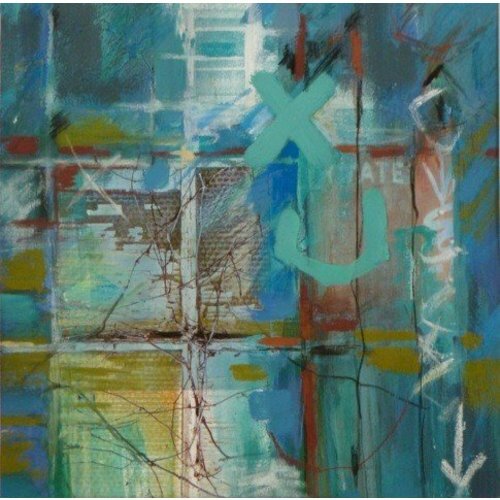 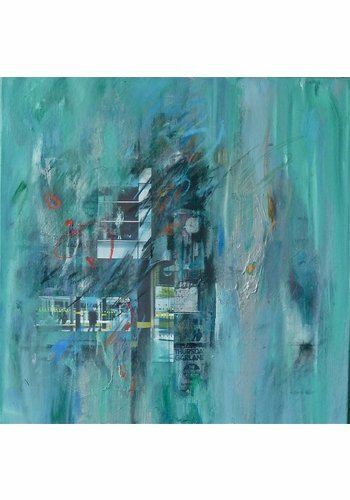 He often explores abstract ideas from place, memory and myth and this approach has generated a portfolio of strikingly bold paintings using colour, texture and collage to express his ideas. 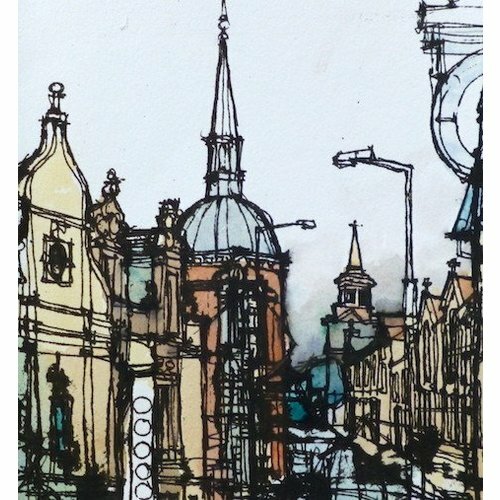 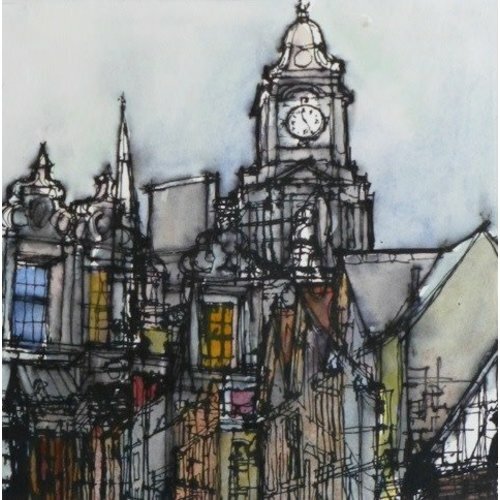 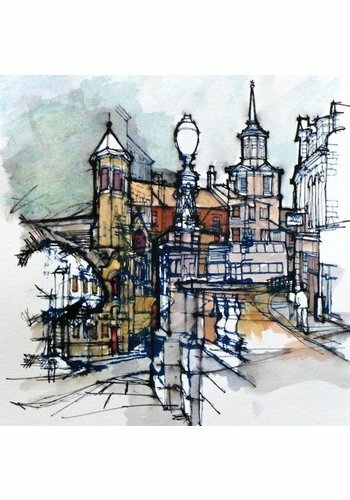 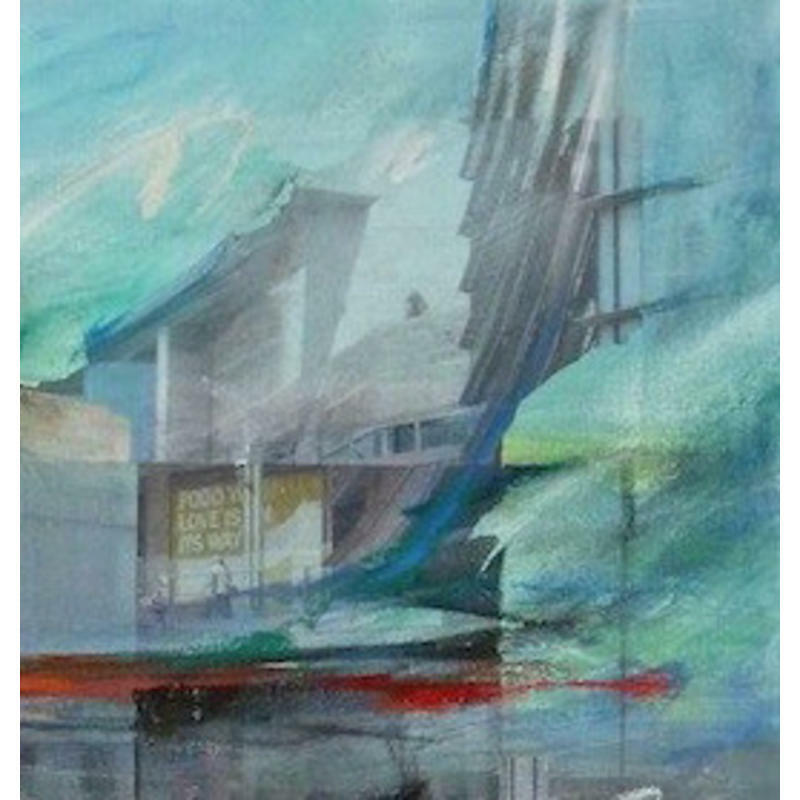 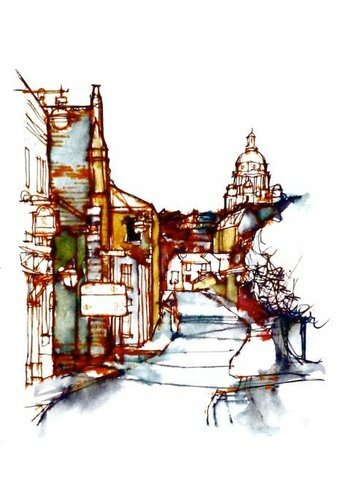 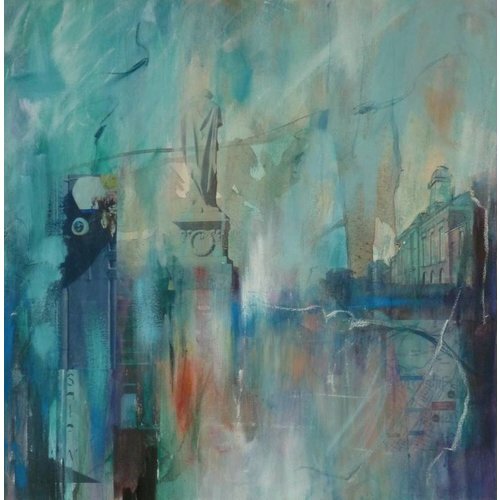 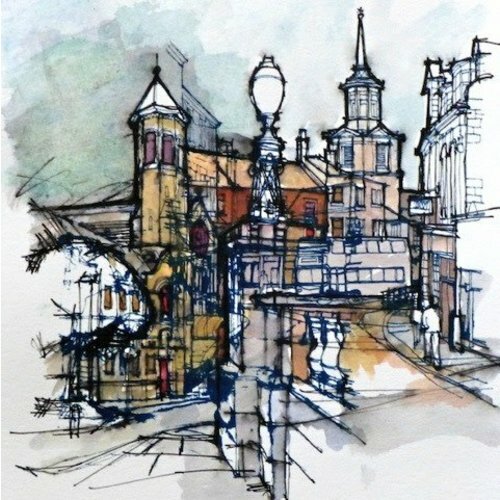 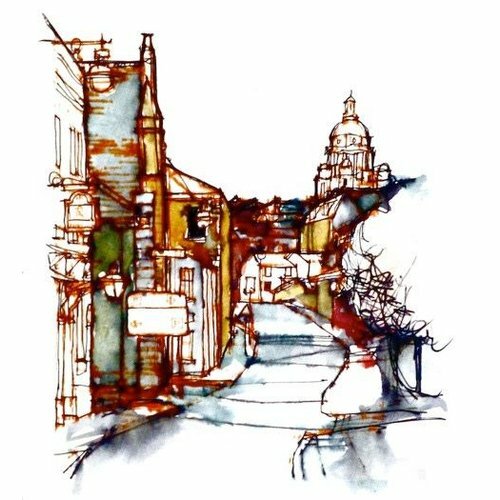 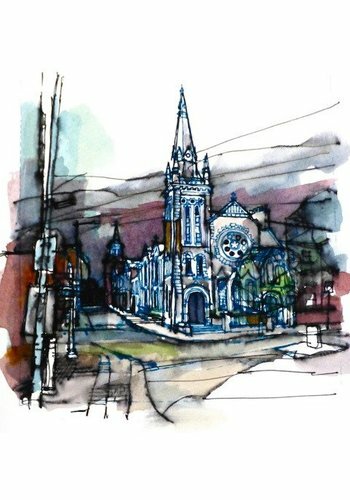 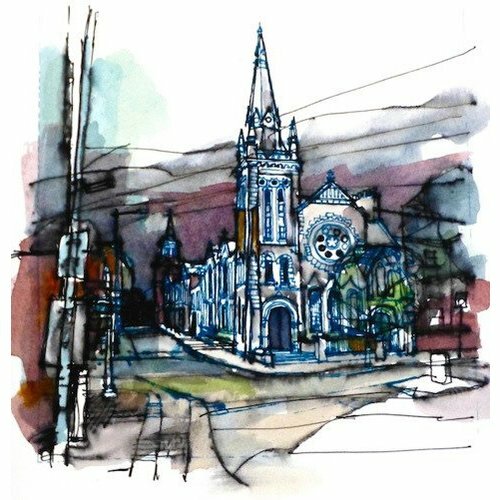 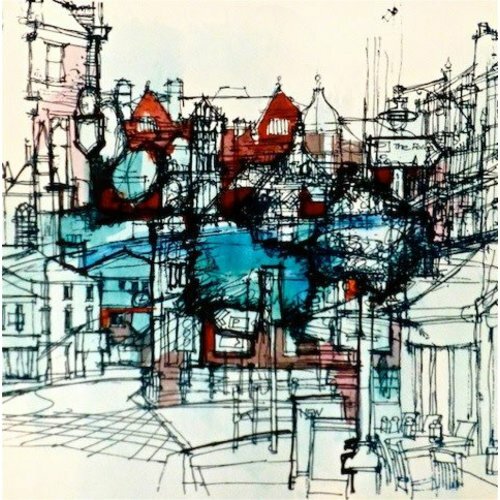 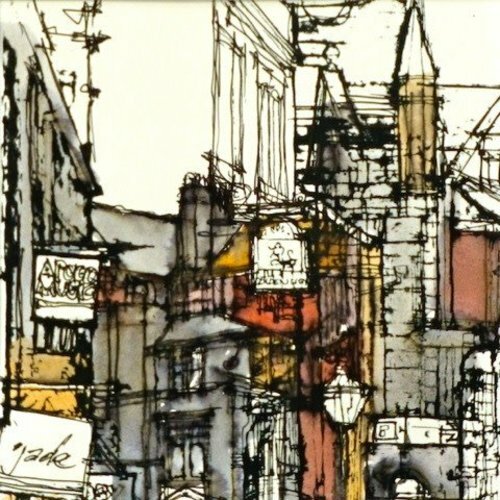 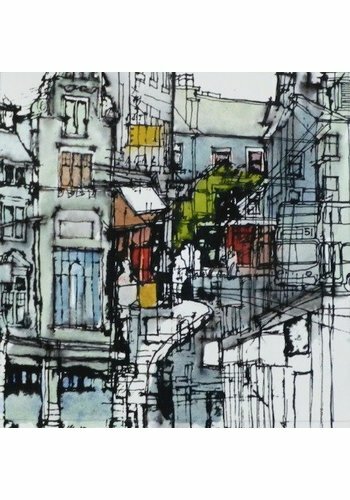 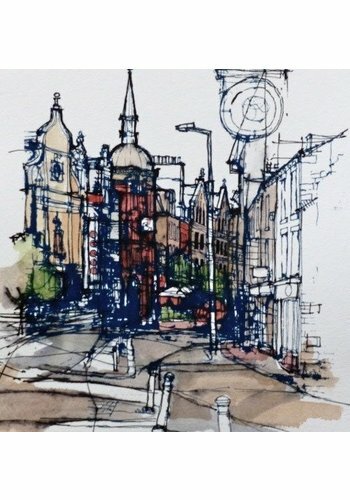 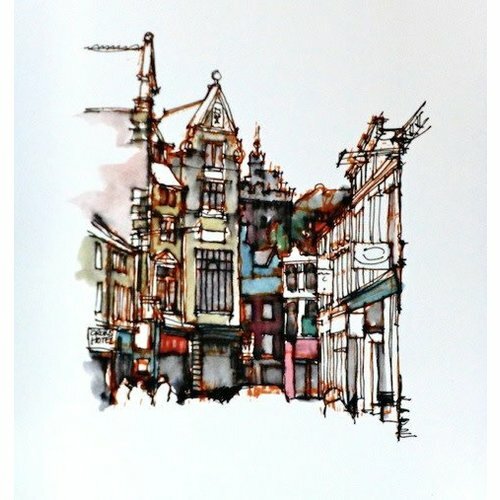 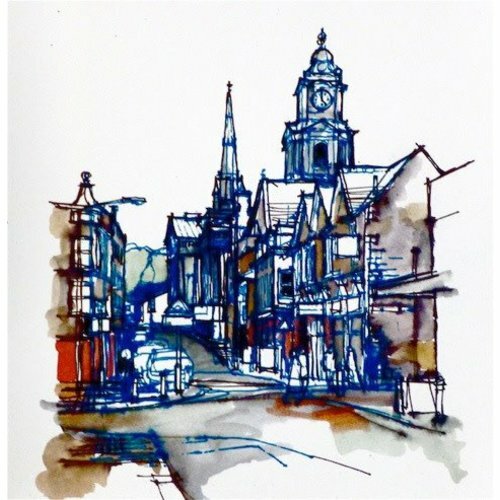 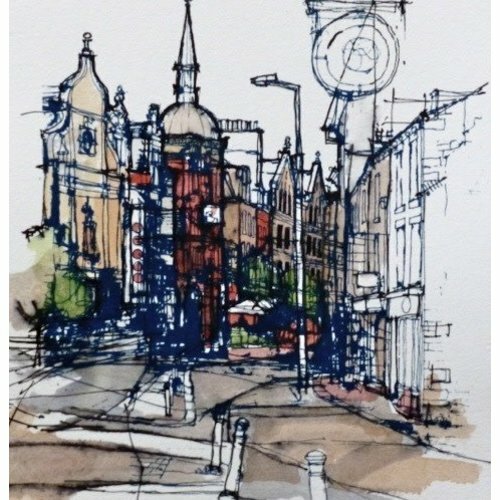 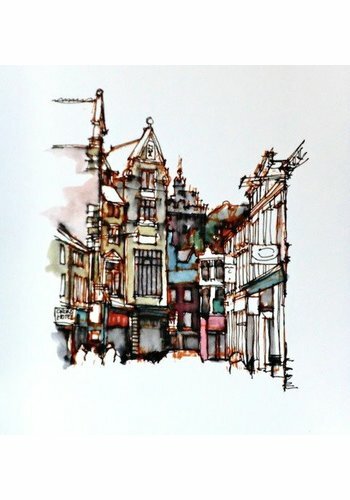 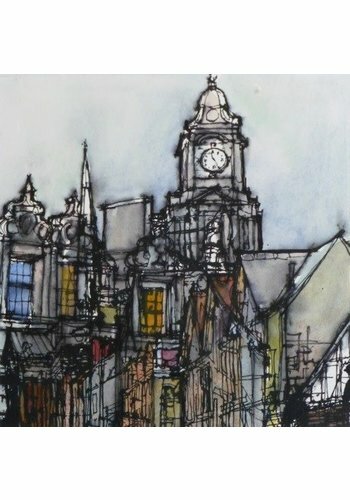 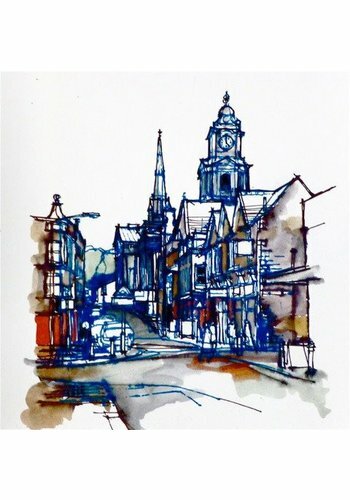 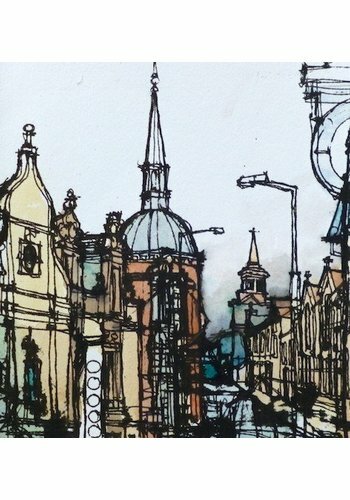 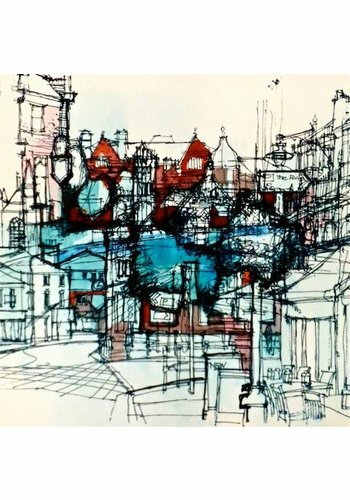 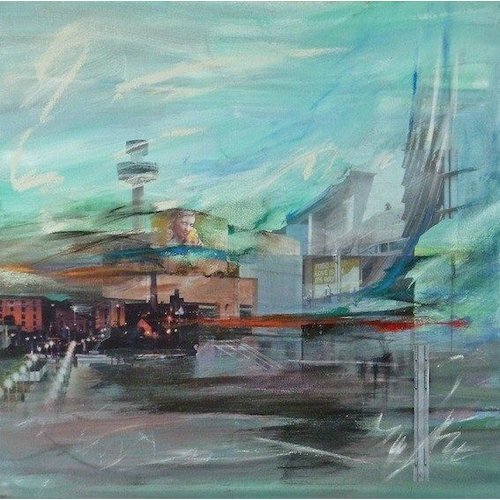 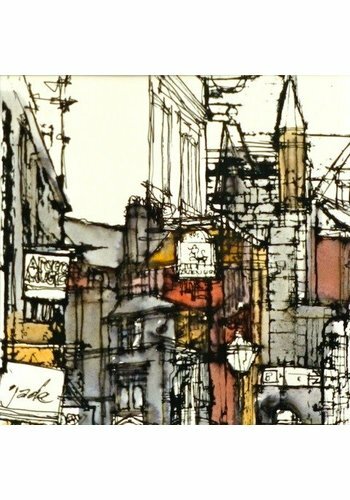 More recently, he has begun to explore the character of cities and towns in the North West, making line drawings from his studies and combining his ink and wash technique with screen print and collage.